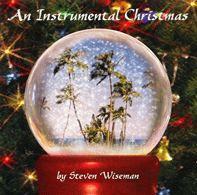 by recording artist "Steven Wiseman"
is one of our very favorite compilations of Instrumental Christmas Music composed and released especially for the Christmas Season in the Spirit of Aloha. 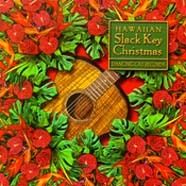 This seasonal instrumental which which can be enjoyed all year round includes the Hawaiian Christmas favorite "Melekalikimaka" and other instrumentals you'll enjoy throughout the year. 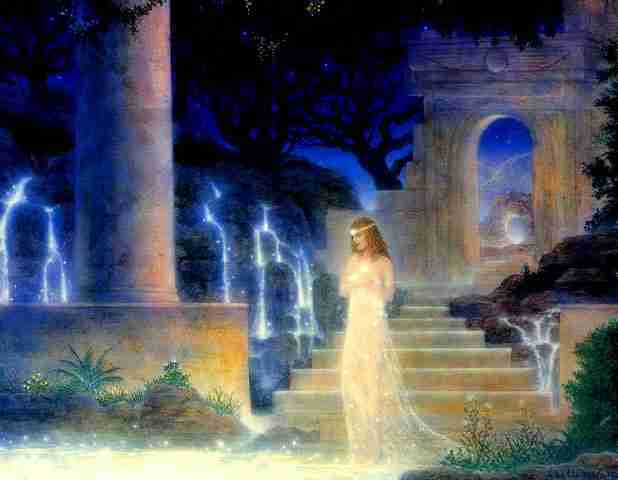 This wonderful instrumental Christmas CD was produced with a mix of traditional and "island" arrangements. Steven's guitar is also enriched by flute, bass, saxophone and percussion along with the clip-clop of horse hooves and sleigh bells. The joyous classics of Christmas masterfully performed on Acoustic Guitar by the reknown musical artist has 22 full length holiday tracks and over one hour of extended play to make your Christmas extra special for all as you celebrate the season of giving with family and friends. 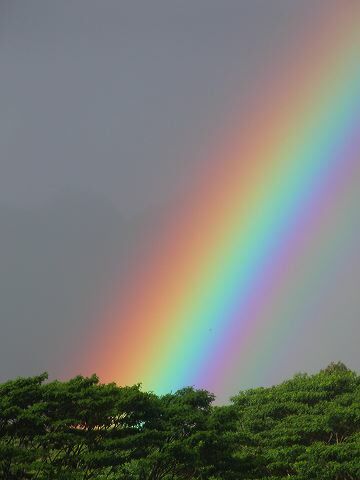 A comprehensive Hawaiian Music Lyrics Directory, Hawaiian Music News and local Hawaiian Artist Links are featuring at these posted linked websites for your enjoyment. 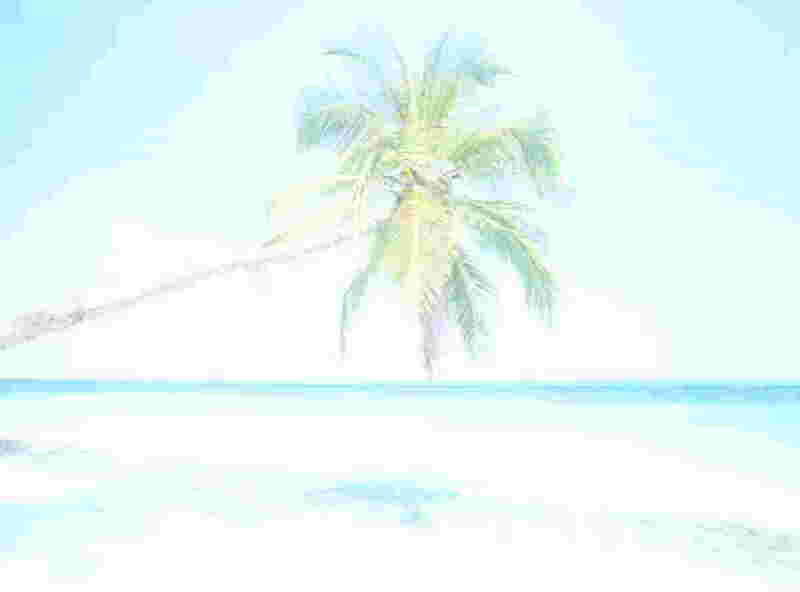 To listen to this "Hawaiian Christmas Music CD" or any of the other Hawaiian Music & DVD Videos Albums presented here, simply touch any CD-DVD album cover to transport to Downloadable Free Music website pages. 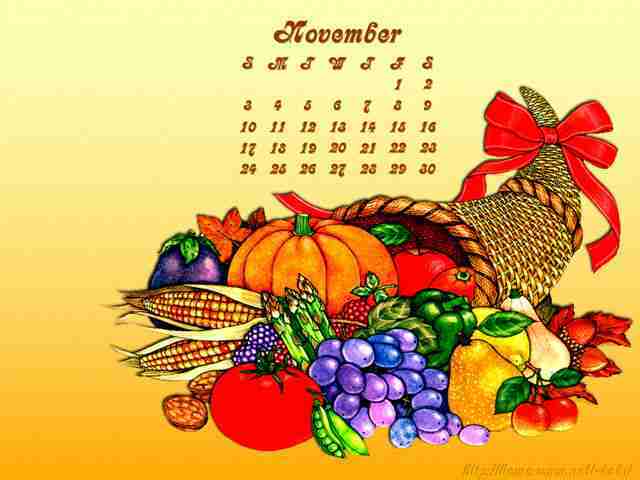 Listen to Music on MP3, Real Audio or WindowsMedia Free Music Players with free download links provided on all pages.